After twelve years in prison, Betsy Treading is released when new DNA evidence irrefutably proves that she didn't murder her eccentric and noticeably single neighbor, Linda Sue Murphy. But Betsy quickly discovers that innocence in court doesn't redeem her in the eyes of old friends. To clear her name and find Linda Sue's true killer, the former librarian unravels the web of denial, delusion, and secrets that has ensnared her community. 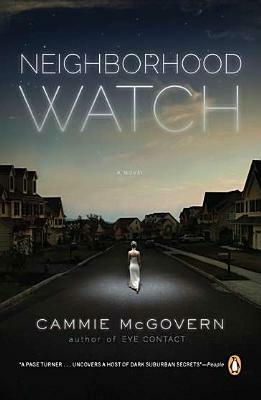 A psychological tour de force, Neighborhood Watch rips the surface off a seemingly idyllic world and keeps readers guessing until the very last page.